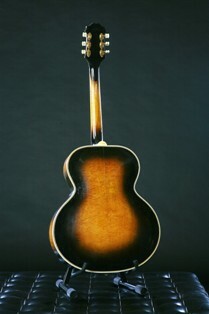 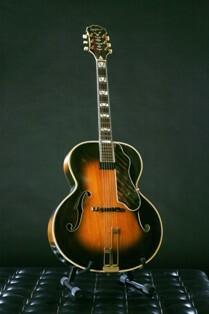 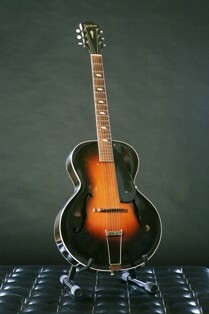 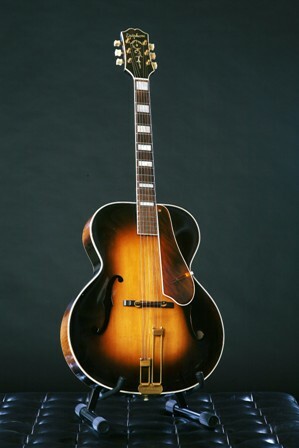 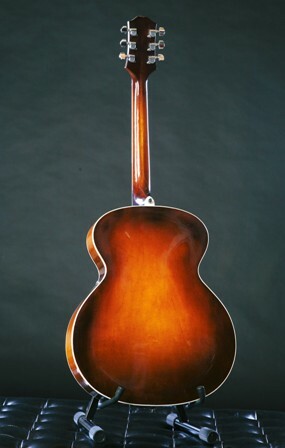 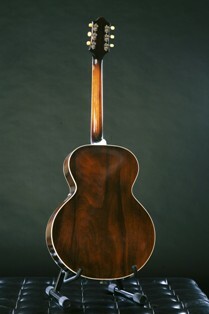 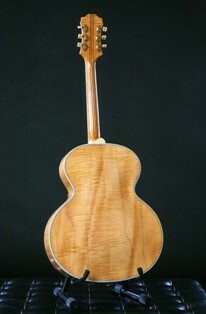 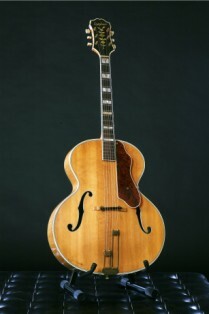 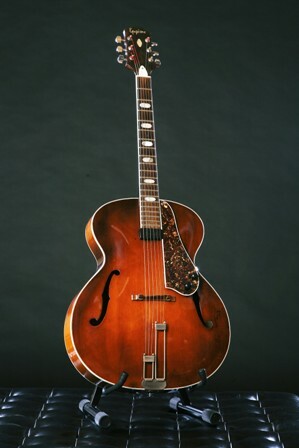 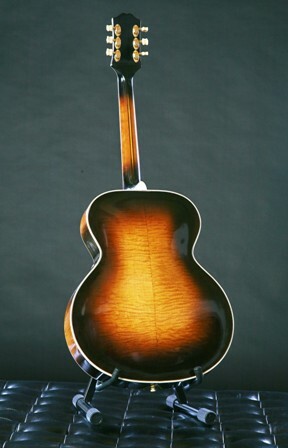 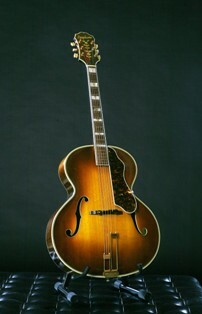 | Acoustic American jazz guitars out of the Golden Era – preserved in the Netherlands. 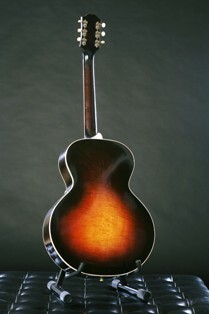 We do our best to present accurate information, but . 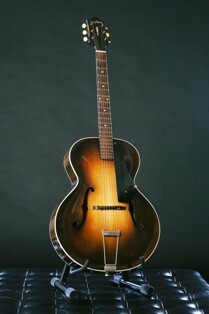 . . nobody is perfect. 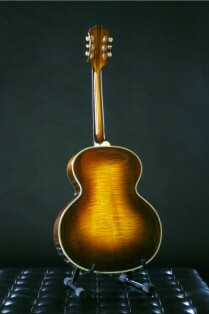 Feel free to contact us if we have something wrong or missed information.